President Dalia Grybauskaitė has extended condolences to President of France Francois Hollande over the tragic attack against a Paris-based magazine in which dozens of people were killed. The Lithuanian president has condemned the "brutal and unjustifiable act", according to a press release. 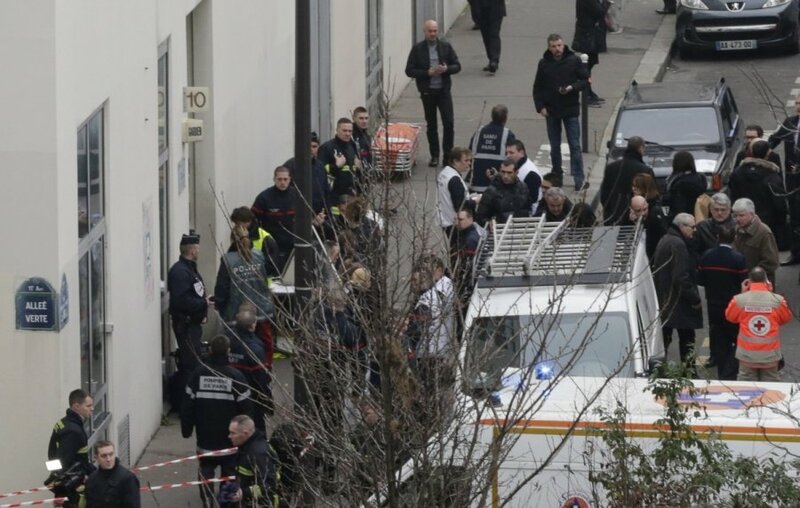 According to reports, at least a dozen people were shot dead at the office of the French satirical magazine Charlie Hebdo in Paris. 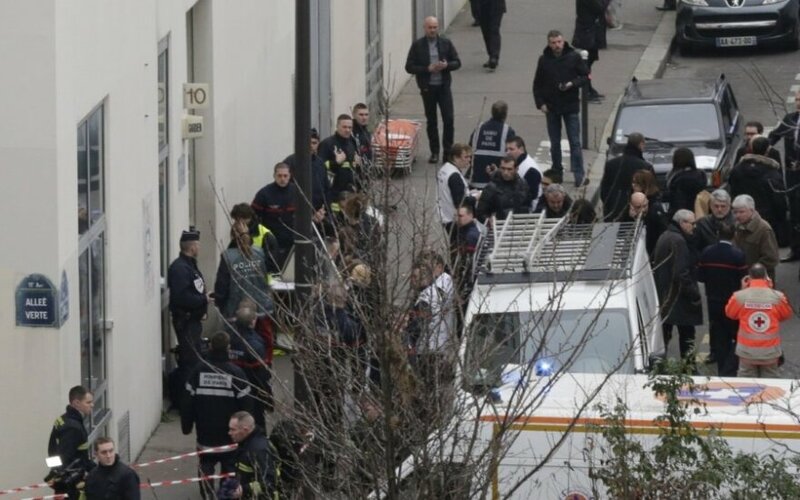 According to witnesses, two gunmen wearing balaclavas and armed with Kalashnikov assault rifles entered the building and opened fire, fleeing the scene in a car afterwards. In 2006, Charlie Hebdo magazine drew controversy by publishing cartoons of Prophet Muhammad.